In our daily life, we do meet with lots of people having moles on visible areas such as face, neck, hands etc. A big mole or skin tag is most often considered as a blemish on your beauty. While surgery is the most effective and successful process to get rid of this blemish, you can also opt for mole removal creams that are available over the counter. Not only these creams and lotions are comparatively pocket friendly; they are dermatologically tested and revealed to be equally effective on all skin types without any pain or bleeding. Below we have reviewed some of the best mole removal creams that you must try out to get clean and blemish-free skin within weeks. 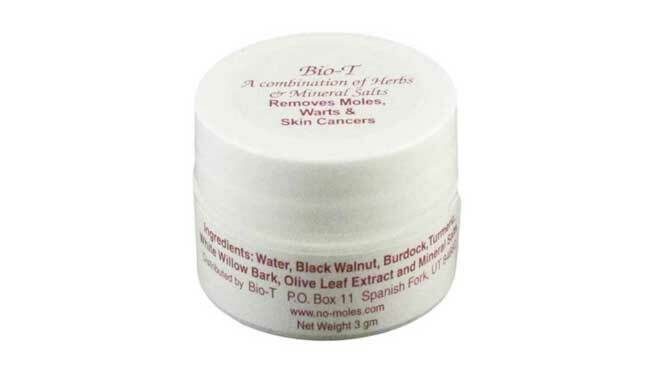 Formulated with organic ingredients, the Bio-T Herbals mole removal cream works successfully within one week, that too without any pain or burning sensation. It is suitable for all skin types; and for tough moles, this cream takes around 12 weeks to make your skin completely blemish-free if used regularly. Known as one of the best mole removal creams that effectively works within 60 days, i.e. 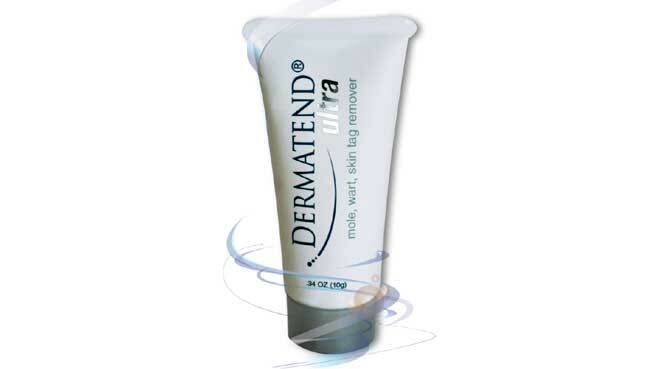 2 months, DermaTend is naturally made for maximum benefits. It takes 7-8 hours to work on the mole and clean it. However it is always suggested that you use this mole removal cream only after proper consultation and recommendation from a professional doctor. Get quick relief from mole skin blemishes in a painless way with Nevi No More. The naturally made oil formulation comprise of herbal ingredients such as sesame oil, thuja, geranium and lavender etc. Most often takes around 4-5 weeks to help get rid of moles in a comprehensive manner. Here’s another excellent cream to get rid of moles in a smooth and easy way. 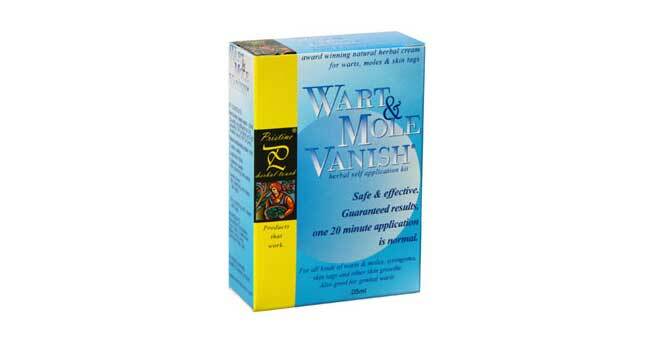 Wart and Mole Vanish is a fast relief cream that starts working in 15-20 minutes. After application, the color of the mole starts to turn grayish and then black. With regular usage for 5-6 days, you will be amazed to watch your mole vanished. The best feature about this cream is that it has no burning or painful sensation, thus making it a handy help to bank on. If you want a zero side effect mole removal cream, Moles Formula is the name to try out. 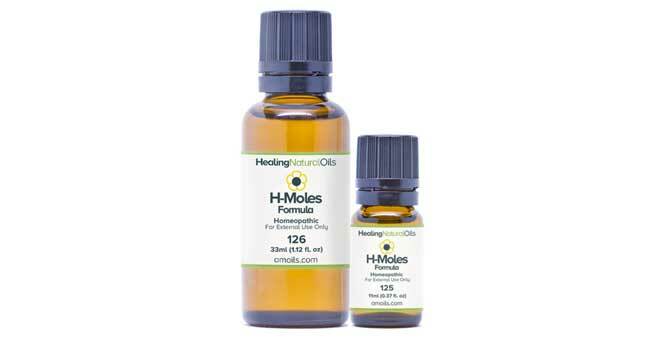 Its homeopathic formula gradually reduces the size of the mole, thus making it fade away in a time span of 3-4 weeks. As this lotion does not contain any chemical ingredients, it is suitable for all skin types at its best. Apart from birth mark removal, Natural Body and Skin is also effective in mole removal purpose. Use it one week for at least 3-4 times regularly and get positive result instantly. Proper usage of this cream on the affected skin helps peel off the mole in layers. Finally, you can bank on Nevi-Skin or Nevexen to get relief from mole problem. The prominent feature of this cream is that it eradicates the mole in one single application.